The US military is shifting its focus toward preparing for great-power conflict, and on the ground in Europe, where heightened tensions with Russia have a number of countries worried about renewed conflict. 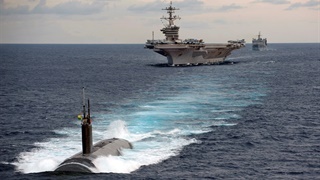 That includes new attention to short-range air-defence - a capability needed against an adversary that could deploy ground-attack aircraft, especially helicopters, and contest control of the air during a conflict. 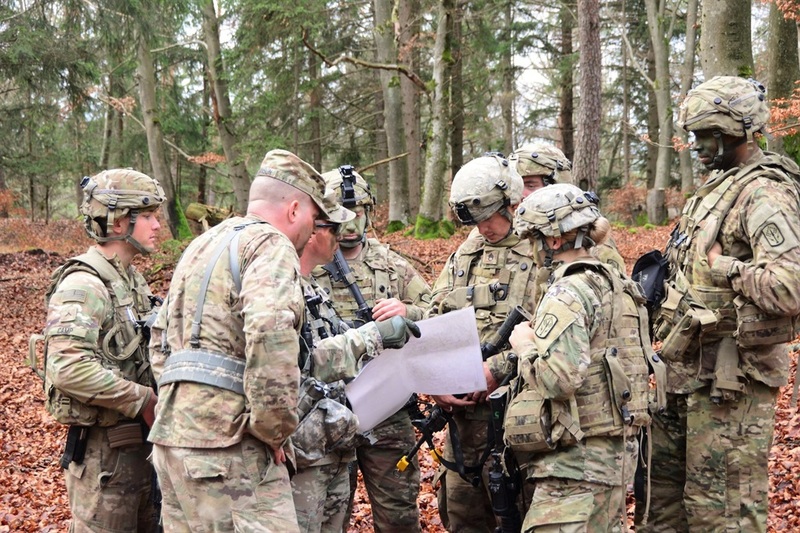 Between late November and mid-December, Battery C of the 1st Battalion, 174th Air Defence Artillery Regiment from the Ohio National Guard manoeuvred across southeast Germany to practice shooting down enemy aircraft. The unit outmanoeuvred opposition forces, according to an Army release, taking out 15 simulated enemy aircraft with the Avengers and Stingers. Battery C also protected eight assets that their command unit, the 1st Armoured Brigade Combat Team from the 1st Cavalry Division, deemed "critical." Captain Christopher Vasquez, the commander of Battery C who acted as brigade air-defence officer for the exercise, linked his unit's performance to its experience with armour like that used by the 1st ABCT. 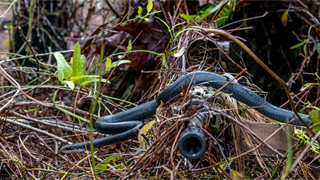 "It's given us some insight into how they fight, and how they operate," Vasquez said. 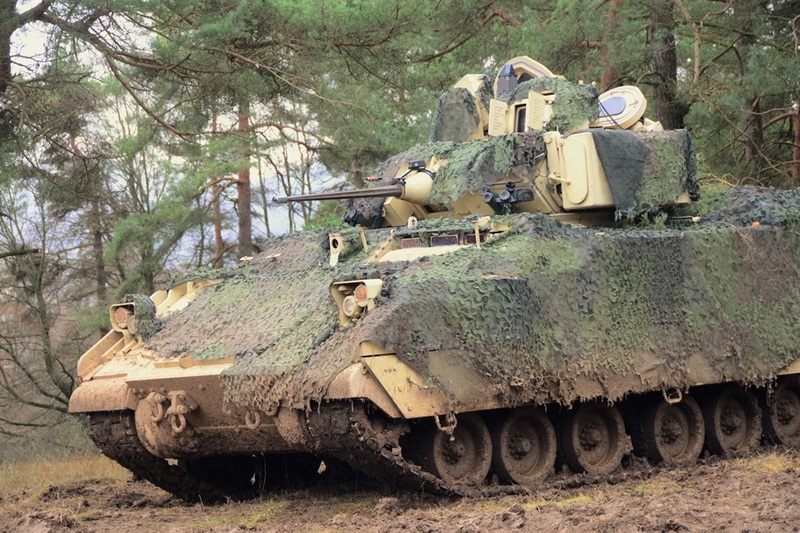 "The type of unit we are attached to dictates how we establish our air defence plan, so if we don't understand how tanks manoeuvre, how they emplace, then we can't effectively do our job." The unit arrived in Europe earlier this year to provide air-defence support to US European Command under the European Deterrence Initiative, which covers Operation Atlantic Resolve. Air Defence Artillery units like the 1-174th were for a long time embedded in Army divisions, but the service began deactivating them in the early 2000s, as planners believed the Air Force would be able to maintain air superiority and mitigate threats from enemy aircraft. But the Army found in 2016 that it had an air-defence-capability gap. Since then it has been trying to correct the shortfall. 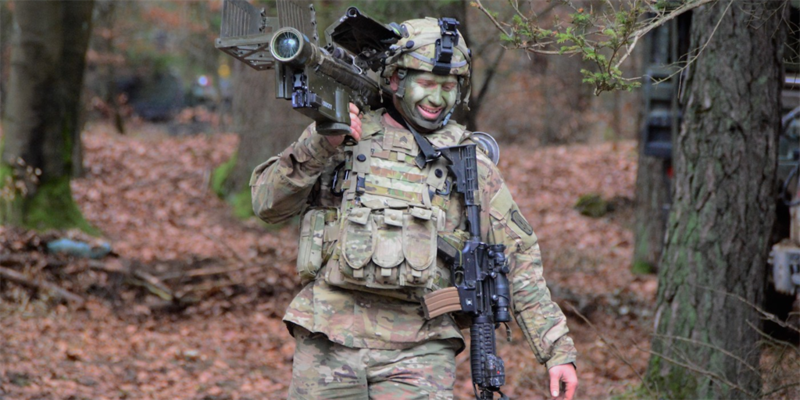 US soldiers in Europe have also been relearning air-defence skills that were de-emphasised after the threat of a ground war waned with the end Cold War. 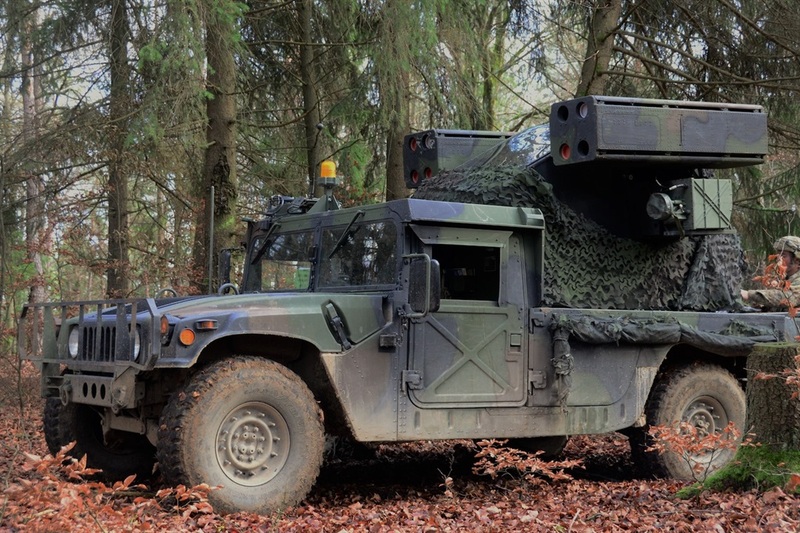 The service also recently reactivated the 5th Battalion, 4th Air Defence Artillery Regiment in southern Germany, making it the first permanent air-defence artillery unit in Europe since the end of the Cold War. 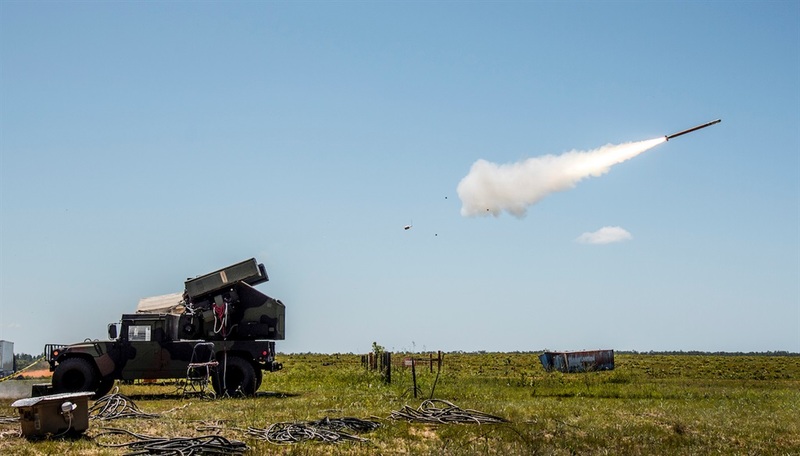 The battalion, composed of five Stinger-equipped batteries, returned important short-range air-defence abilities to Europe, said Colonel David Shank, head of 10th Army Air and Missile Defence Command, of which the unit is part. 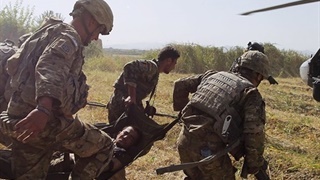 "Not only is this a great day for United States Army Europe and the growth of lethal capability here," Shank said at the activation ceremony. "It is a tremendous step forward for the Air Defence Enterprise."